Capturing the Spirit Of Wildflowers! 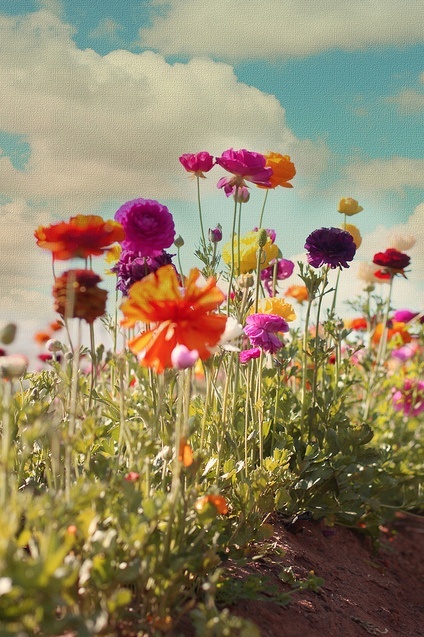 Everything in the realm of Spring feels like flowers, unfettered fields of flowers. 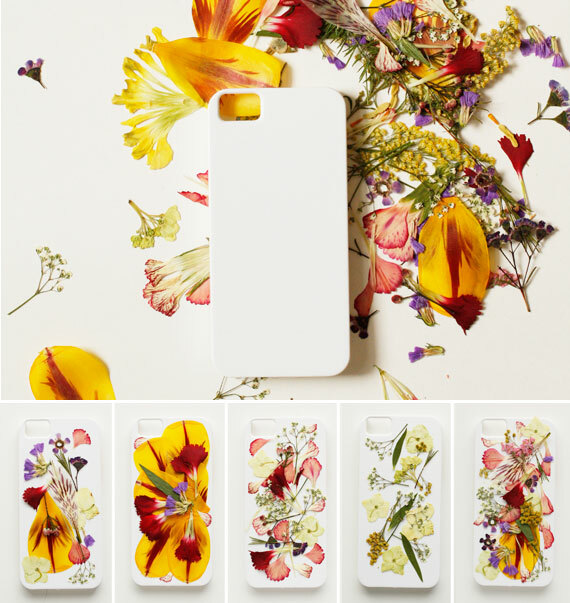 Dive into the blooming energy with flower colors, patterns, floral bombs and even your own pressed flower iPhone case…! So much gorgeous inspiration today! 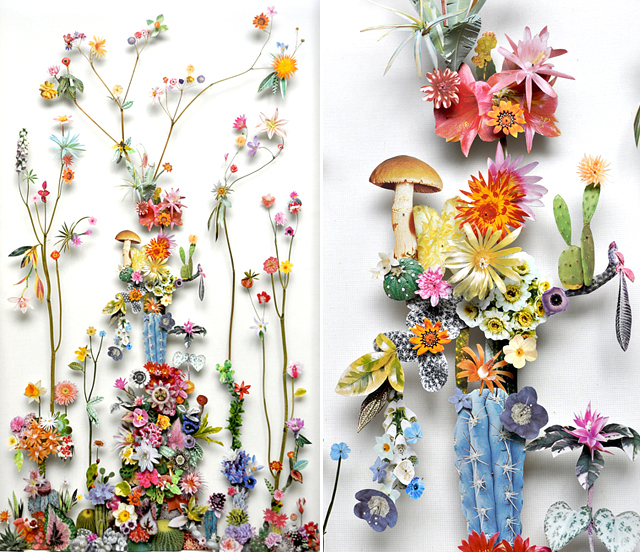 Anne Ten Donkelaar makes the most enchanting art of flowers and paper and whimsy all integrated in brillaint pinned sculptural works! 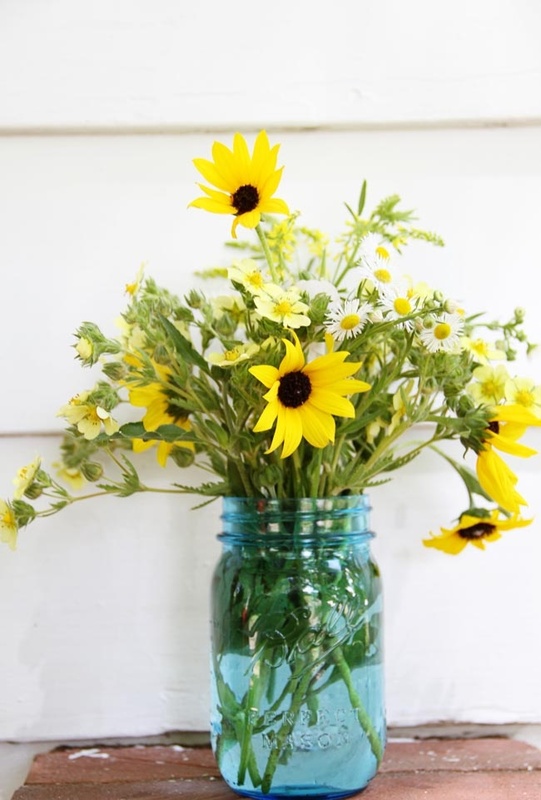 Handfulls of wildflowers can become the simplest and best flowers ever! 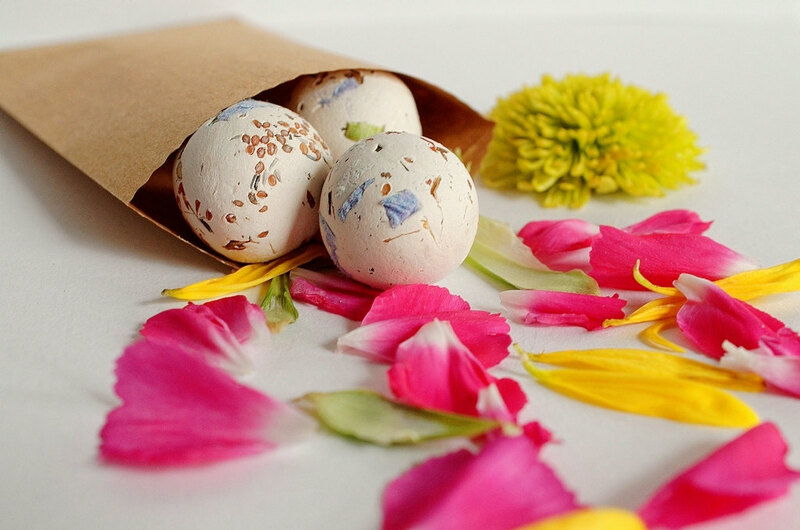 Seed balls are a great gift, especially for hippies at heart (like me!) and kids who want to throw things…and watch them grow! 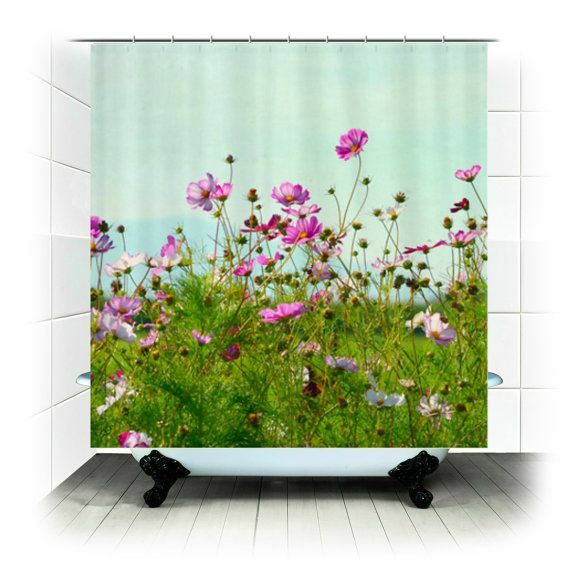 These wildflower curtains are like a window in your bathroom. And oh how I just LOVE this DIY so much!!! When I am ready for a new phone I am braving this wildflower case DIY- it is inimitably gorgeous!!! Previous post: What About Growing Fruit Trees In Your Home?! Next post: Is What You’re Doing Today Getting You Closer To Where You Want To Be Tomorrow?